In order to close more deals, your organization must prioritize how your buyers want to buy over how you want to sell. Because when a prospect is deciding whether or not to buy, their overall buying experience often outweighs price and the product itself. 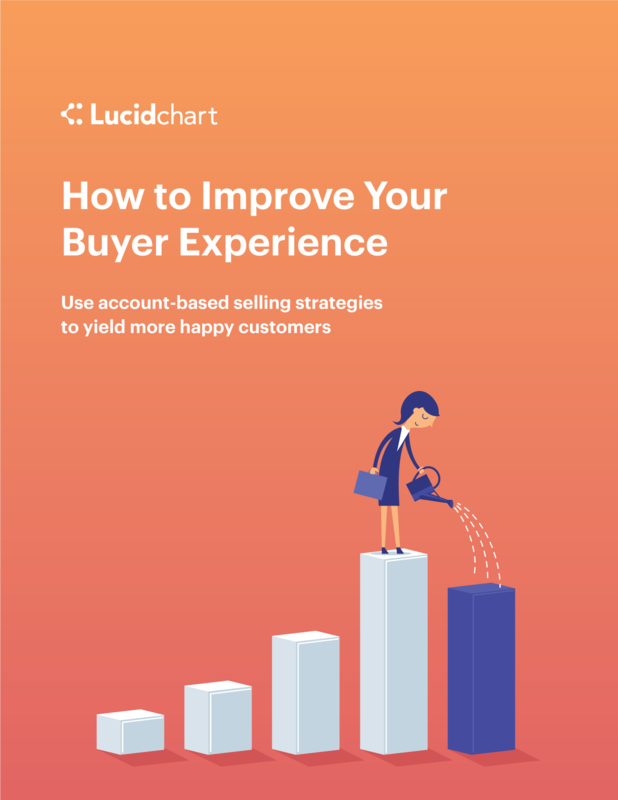 Once you test your buyer experience, this e-book will help you take action. Sync with your marketing team. Provide the right content for prospects. Get the most out of the demo. Build relationships to grow accounts.